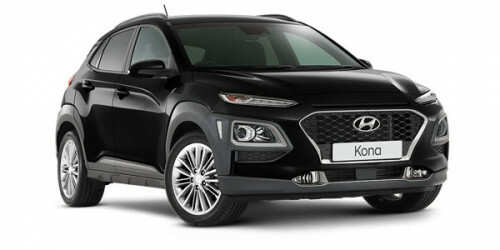 Hyundai Kona Elite 1.6 Turbo 4WD in Phantom Black Pearl finish. In stock now available for immediate delivery. I'm interested in a Demo 2018 MY19 Hyundai Kona OS.2 Elite Hatch (stock #26642).